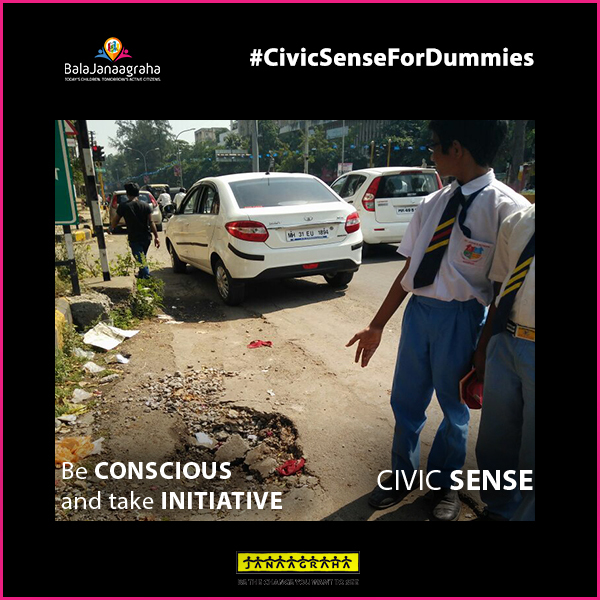 Civic Sense may be defined as an individual’s attitude and perceptions that guide his/her independent action or actions within a group for the benefit of many and harm towards none. 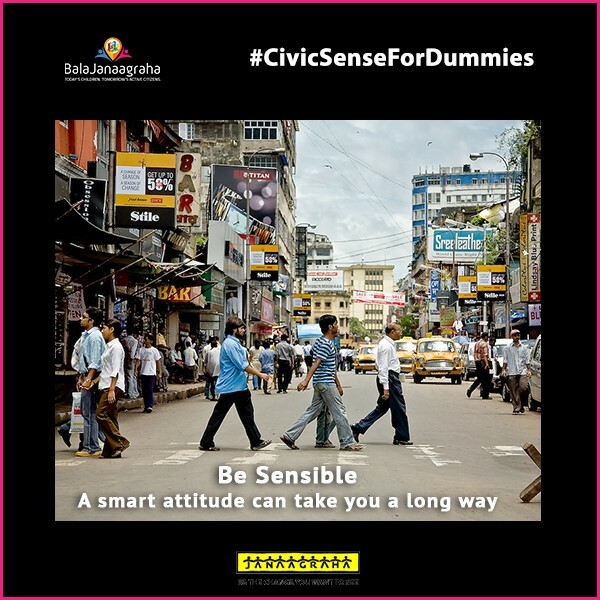 We unknowingly show a lack of social etiquettes or civic sense. How many times have we left the tap running while brushing our teeth, instead of closing it and saving water? If we really want to improve the condition that we are living in, we should bring about a change in ourselves. Unless we change ourselves we won’t be able to see the change we desire in the society, and make it a better place to live in. 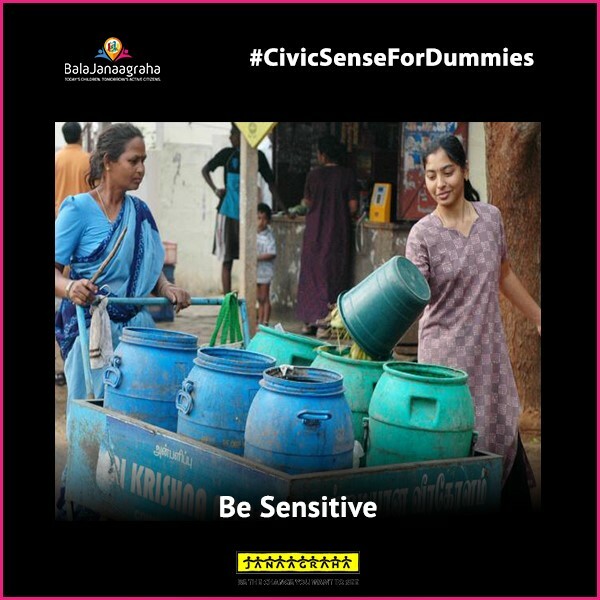 This campaign aims to showcase the need of inculcating civic sense in each and every one of us and to sow the seeds of the same in the younger generations. So, let us come together and bring about a change. Positivity and desired action from the public would be the main focus of the content. 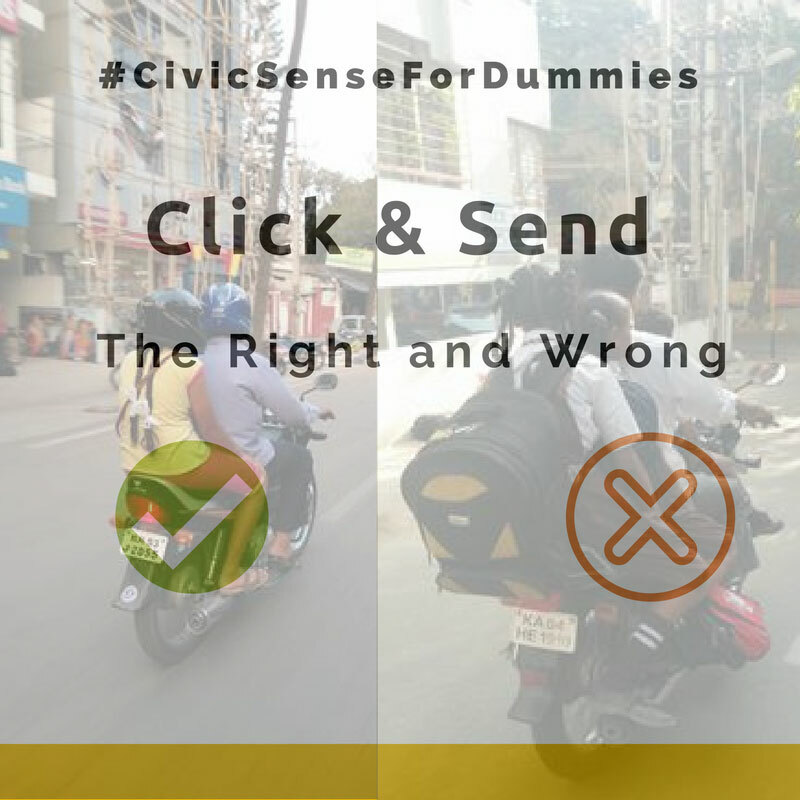 Just capture the right and wrong and post! 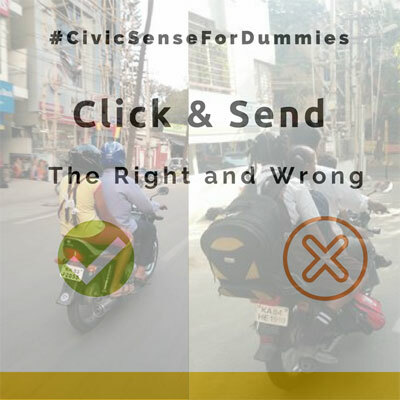 Using the hash tag: #CivicSenseForDummies. We will acknowledge the best entries on a weekly basis and highlight them on our website. These entries should not hurt sentiments of others in any way, if so then they will be deleted from the website. Content carrying unwanted and abusive content will be deleted without any prior notification. All the rights to discard content are reserved by the admin.